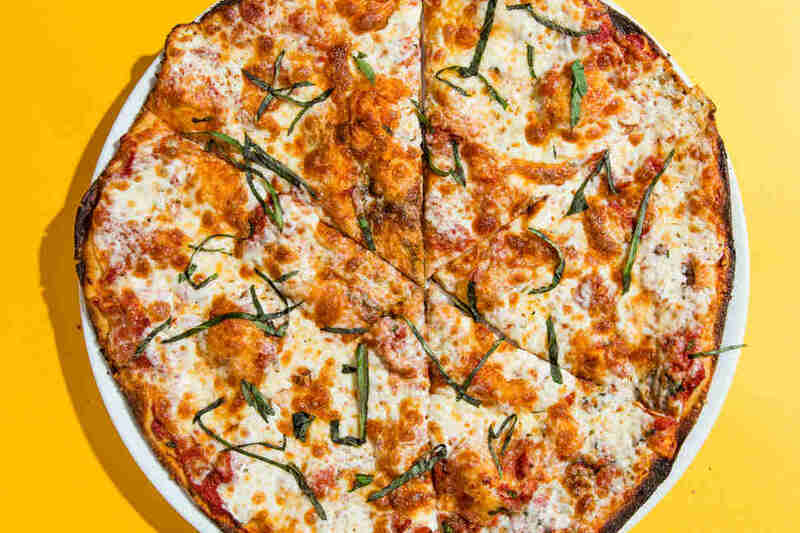 Let’s get this out of the way: California-style pizza is as much of a real thing as its New York-, New Haven-, and Detroit-based cousins. 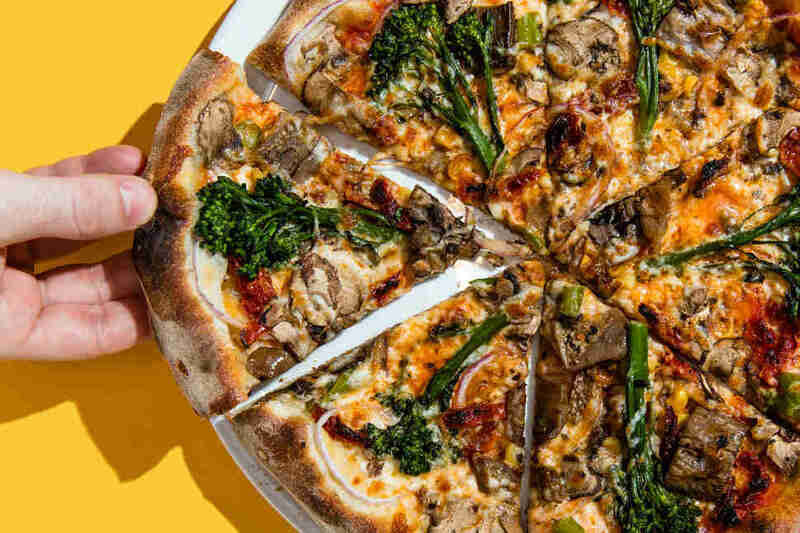 While purists might scoff at the notion of a west coast contribution to America’s robust pizza culture, they’re wrong. 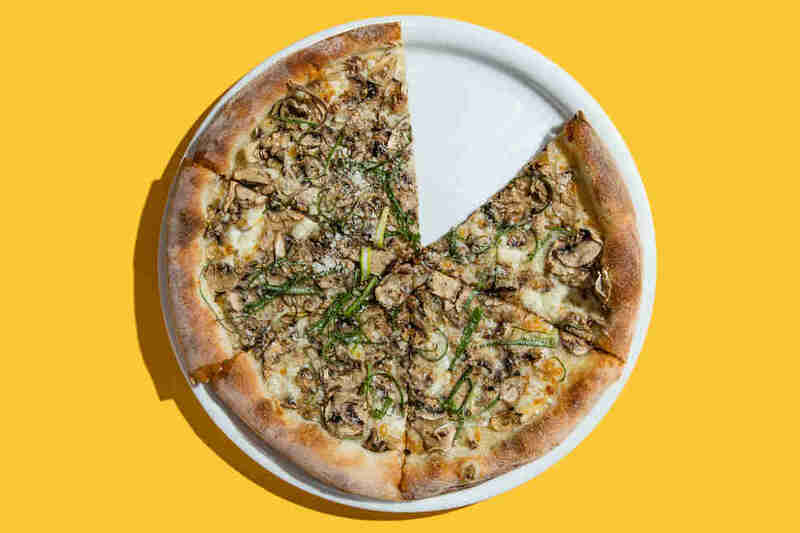 The topping-heavy pies that legendary chef Alice Waters and Chez Panisse invented, and chef Ed LaDou and California Pizza Kitchen popularized, have helped us reconsider what pizza can be, showcasing that anything -- especially healthful and top-shelf foodstuffs -- can be served on a pie. With that being said, it was LaDou, alongside CPK founders Rick Rosenfield and Larry Flax, who were responsible for spreading these unique pies around the world. 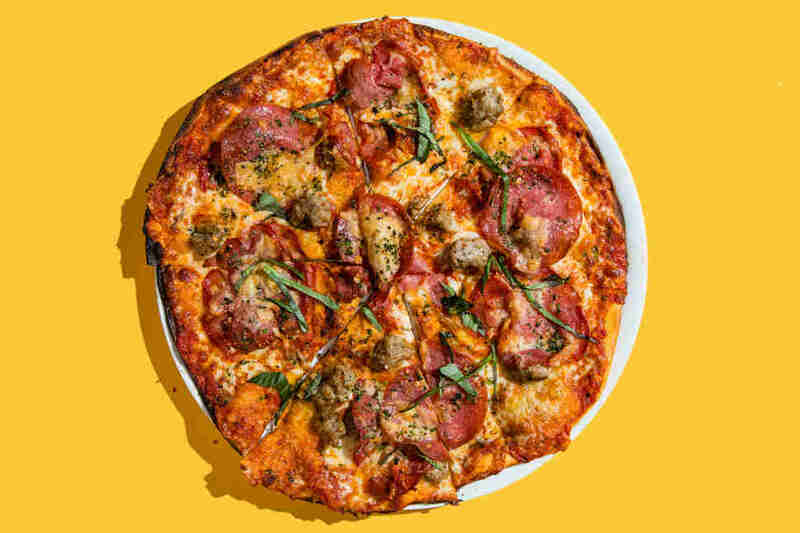 Founded in 1985 in Beverly Hills, CPK can now be found in 30 US states and 11 countries and boasts pizzas that harness the power of everything from BBQ and Thai chicken to carne asada steak and tostadas. With great variety comes a great amount of decision fatigue for the diner. Which pie is best? Which pie should they really order? 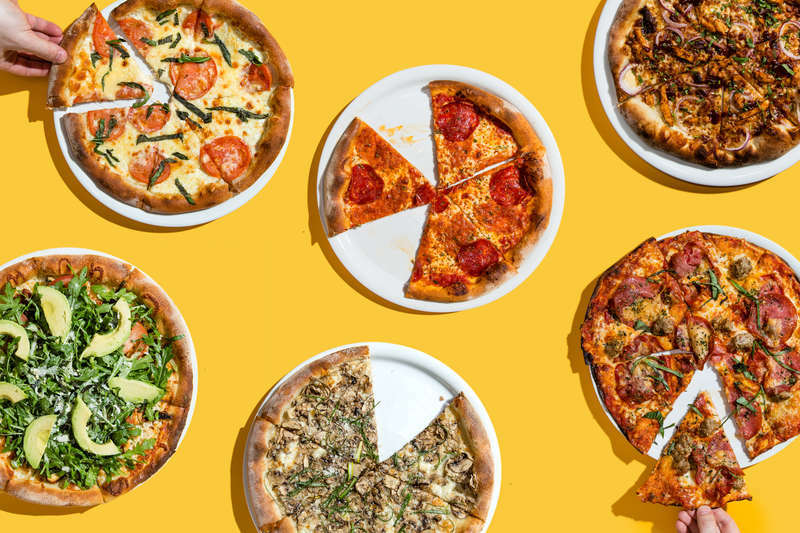 That’s why we’ve sampled all of the chain’s 19 pies on both the original hand-tossed and crispy thin crusts to find out which pizza is truly California Pizza Kitchen’s greatest. Ingredient interplay: When it comes to toppings-focused pizzas, it’s crucial that each element works with one another. Ingredient distribution: When there are many components on one individual pizza, it’s crucial that every ingredient is evenly proportioned. Utensil-bility: You should be able to eat pizza with your hands. This maxim can sometimes be difficult to reconcile with the fact that California-style pizzas have lots of ingredients piled atop them. 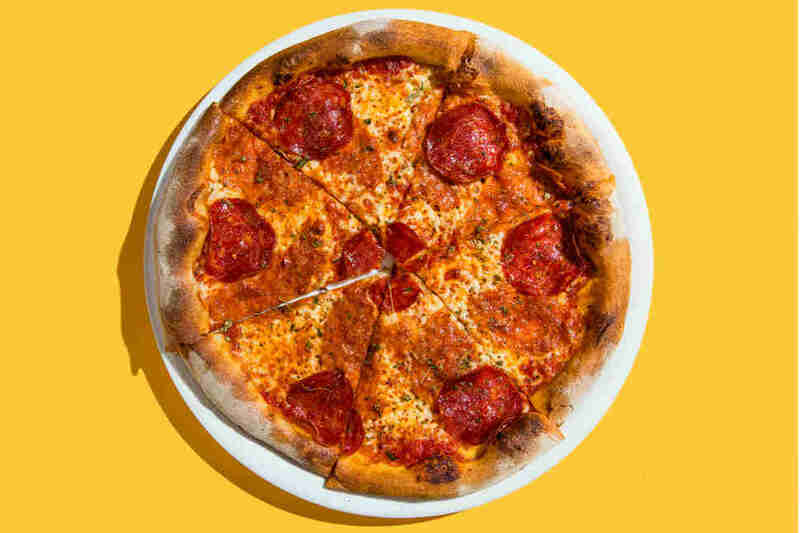 Pizzas that score high in this category have crusts that are structurally strong, allowing customers to eschew silverware. Pizza resemblance: Crucially, each California Pizza Kitchen pizza should resemble, you know, pizza. Sometimes good intentions in boundary-pushing can lead to flatbread-like foodstuffs or straight-up disasters that no one needs on their plate. And now, without further ado, let’s rank some pizzas. 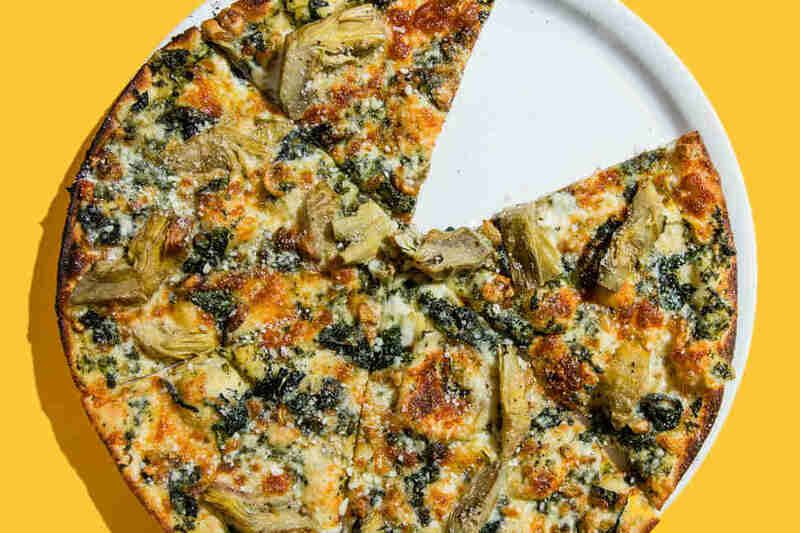 Compared to its sweeter-sauced cousin, The Original BBQ Chicken pizza, the Jamaican jerk chicken pizza doesn’t quite convince customers that they’ll need a jerk-influenced pizza in their lives. The quintessential jerk heat is just noticeable there, but the flavors are not punchy enough. The chicken pieces were few and far between. Also, there’s bacon for some reason. It leaves a lot to be desired. On one hand, the California Club nails the concept of a club sandwich. 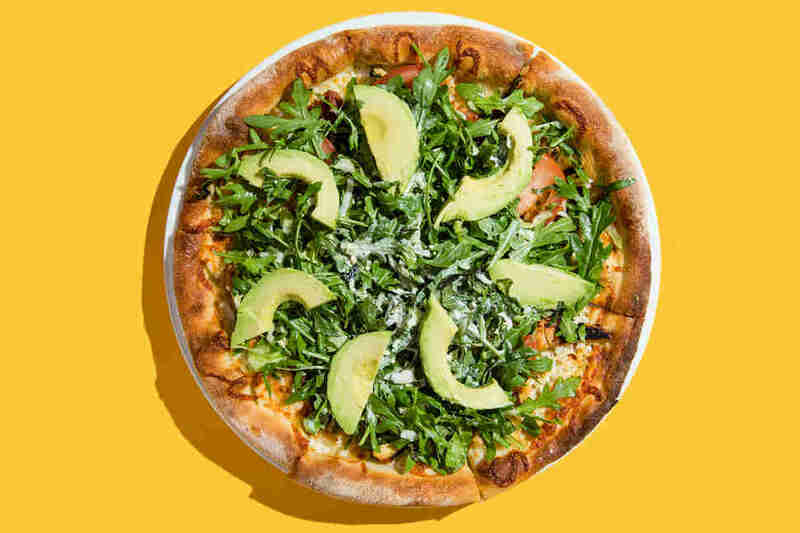 Its Nueske applewood smoked bacon is crisp as hell, the tomatoes are thick and evenly distributed, and the mountain of arugula, paired with the torn basil and lemon-pepper mayo sauce, gives the pie a lighter note amongst the proteins and carbs. On the other hand, pizza dough is no substitute for actual bread. Customers are better served getting their club sandwiches in the traditional manner than served open-faced. You have to salute any pizza that attempts to utilize a slather of artichoke dip in place of traditional sauce. However, we tasted barely anything except the sharpness of both the Parmesan and garlic and found the hulking roasted artichoke hearts on top to be wholly unnecessary. 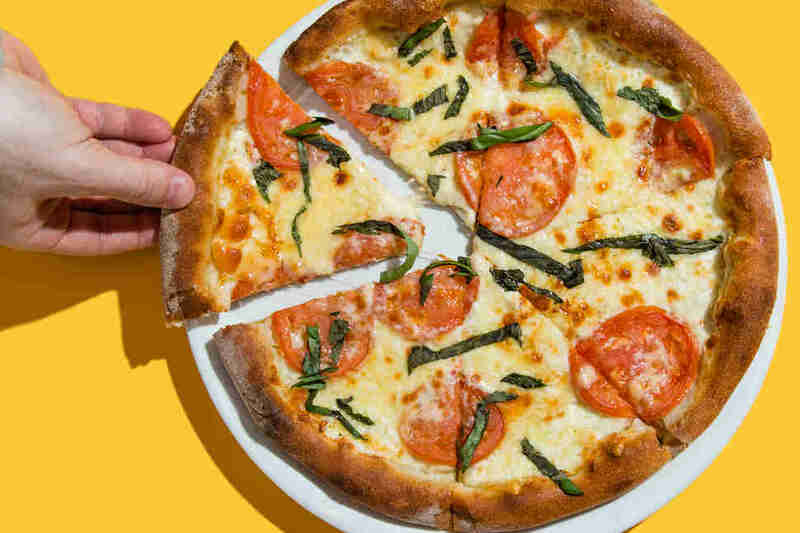 To be fair, the pizza was incredibly easy to eat and seemed like a commendable upgrade on a traditional white pie -- it just didn’t quite hit the mark to be ranked higher. California Pizza Kitchen’s tostada is tasty. What could be wrong with what’s essentially a giant nacho? However, it’s simply not a pizza, and that's why it is in the bottom half of our list. 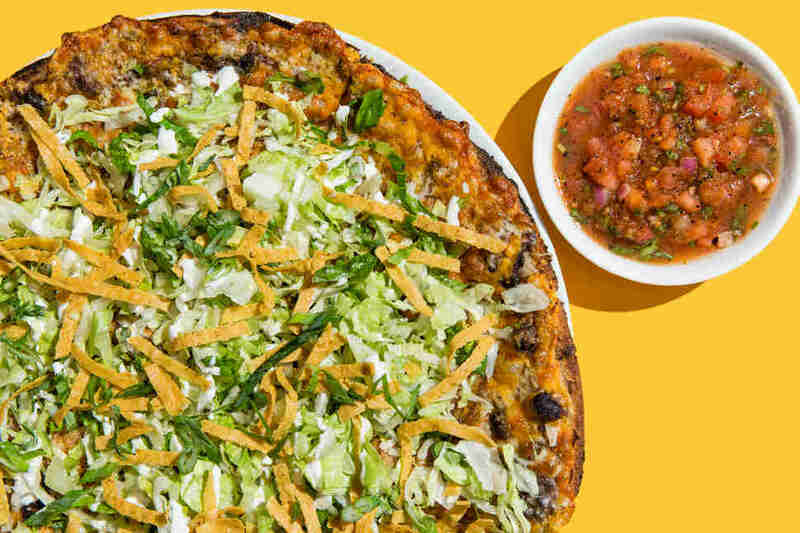 Furthermore, make sure to bring a bib and some cutlery because this thin-crust pizza is messy: It’s got a heap of lettuce, tortilla strips, black beans, and cheese that are eager to spill into your lap. 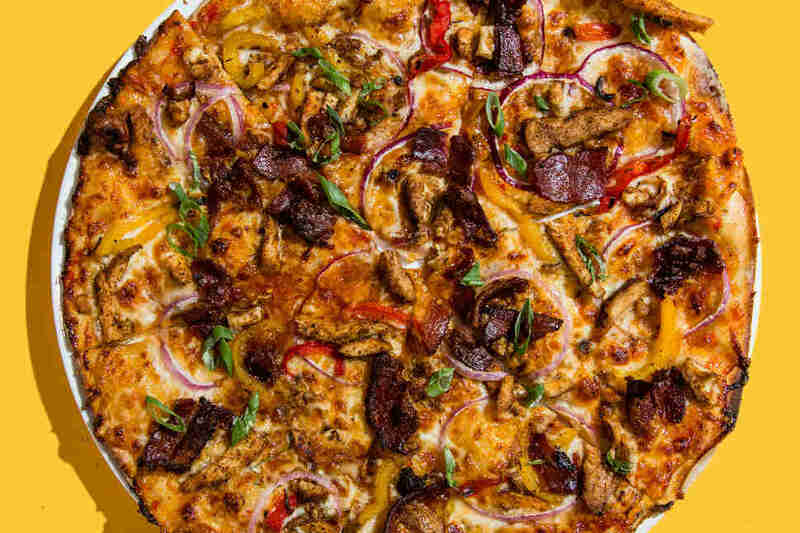 The Works, aka CPK’s version of your traditional supreme-style pizza, is a solid play on the meats-and-veggie pie. 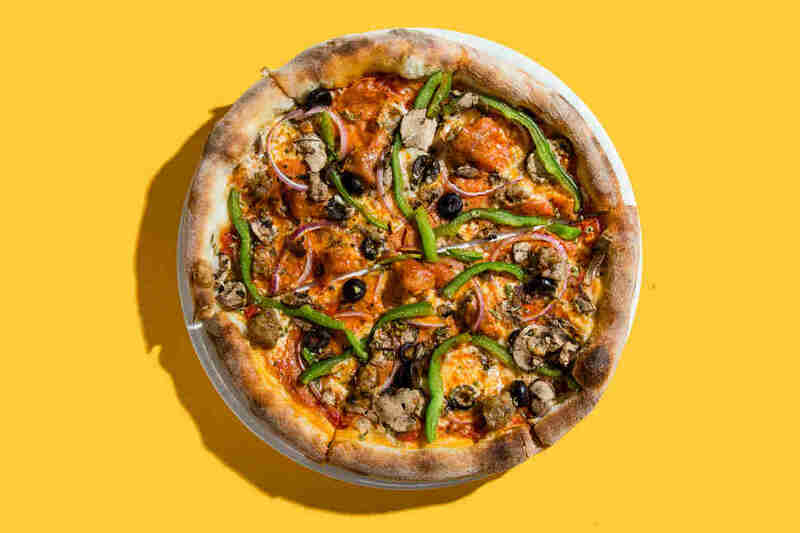 The only things working against this version might be the crust’s flimsiness (which for some could be a good problem: too many toppings) and the Italian sausage’s dominating presence. Otherwise, it’s a solid bite. We were a little underwhelmed by this pizza. It’s a totally fine white pie that’ll get the job done. You can definitely taste the mozzarella and basil, but that’s about it. We wish the other cheeses (especially the smoked Gouda) came through more. However, as it stands, it'll satisfy anyone looking for a pie free of tomato sauce. The spicy chipotle chicken is one of the more interesting pies on the menu, but also one of the messiest. It looks like the guts of a burrito spilled onto a pizza a crust and game topped with a mess of shaved poblanos and salsa. The aforementioned peppers have a pleasant kick to them while the cilantro adds a nice herby note to the pie. But it gets minus points for the pointless side of crema it arrives with and just how difficult it is to eat with your hands. 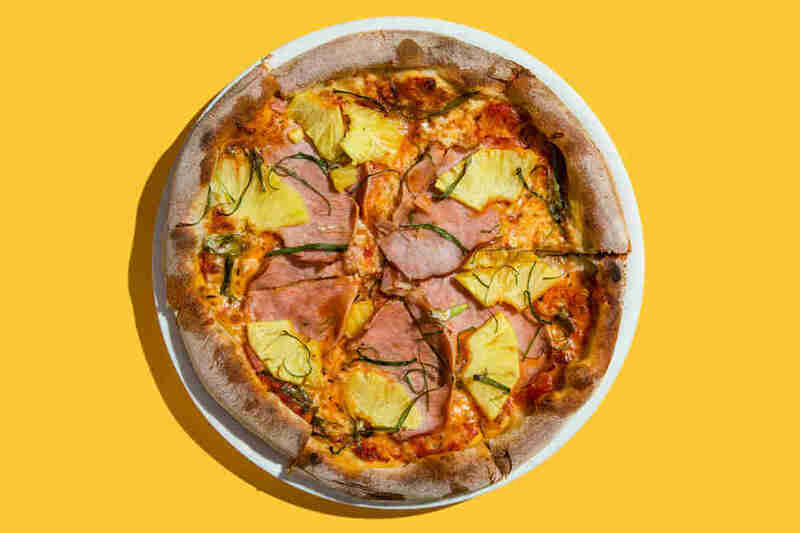 Meet the Hawaiian pizza for people who don't totally love the concept of a classic Hawaiian pizza. CPK tops its version with large slices of pineapple. This adjustment provides a pleasantly sweet contrast to the large and salty slices of ham that lay across the whole slice. The ham could’ve been spicier to take this pizza to the next level, but that’s a small quibble in the grand scheme of pizza eating. 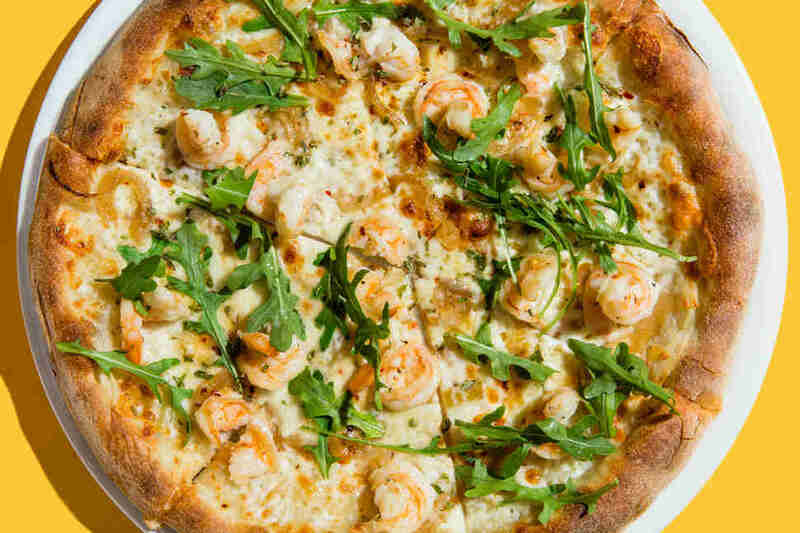 This seasonal fan favorite proves that seafood, in this case shrimp, is a good pizza topping. The shrimp is mild, but provides enough of a textural contrast to turn any hater into a fan. Be forewarned that it’s a bit on the garlicky side, so keep a piece (or two) of gum in your pocket if you’re going to be interacting with another human after eating. Two words: peanut sauce. 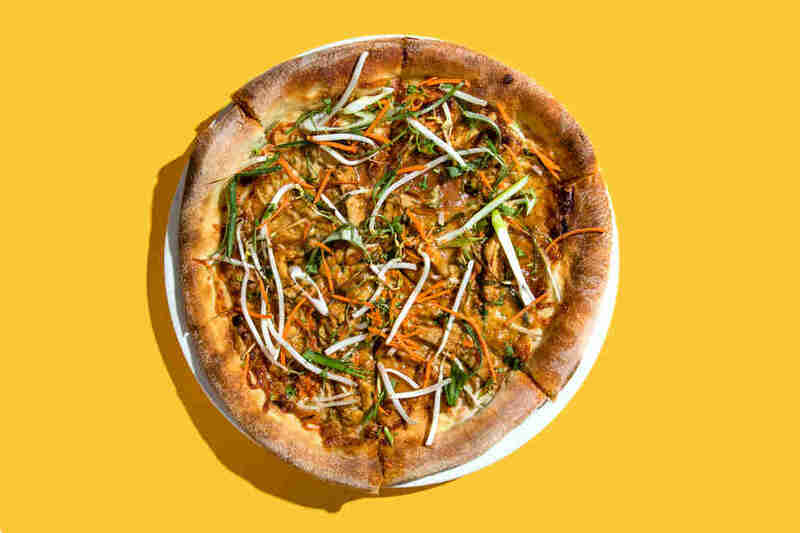 The inclusion of this sweet, Thai-inspired condiment puts this pizza over the top, being neither too potent nor saccharine. It also acts as the glue that keeps all the rest of the ingredients from sliding off the dough, making for one surprisingly portable pizza. This is a solid margherita pizza. It’s perhaps too thin, at times resembling a sauced-up cracker, but that’s just us being nitpicky. In most towns, you’d be hard-pressed to find a more reliable iteration of the classic combo of mozzarella, basil, and tomato. We have very few complaints with the mushroom, pepperoni, and sausage pizza. There is a ton of sausage on the pie, which isn't necessarily terrible. 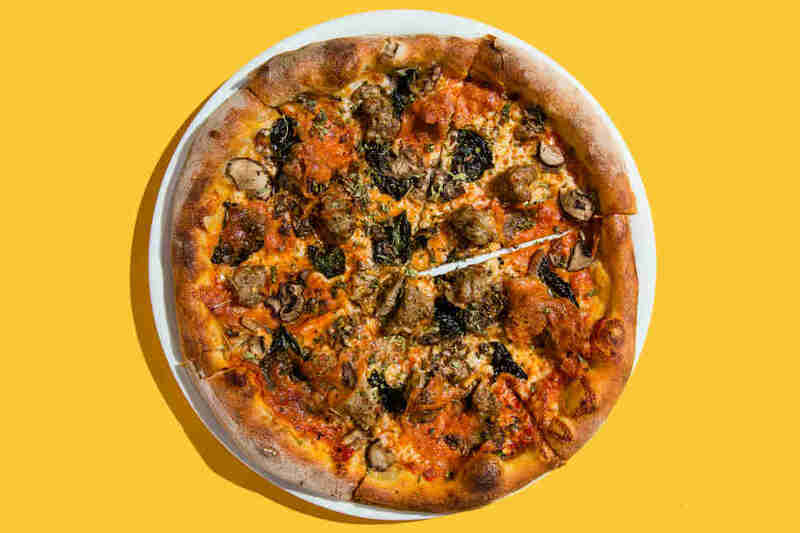 There are few occasions where too much sausage is a bad thing, but if you were hoping for more mushrooms or pepperoni, this might not be the pizza for you. Oh hell yeah -- this is a white pie that absolutely owns. We have to commend CPK for using not just one, but four types of mushrooms: shaved cremini, shiitake, portobello, and white. The chain also tops the pizza with a trio of cheeses and cracked black pepper to round the whole thing out. It’s a front-to-back-of-your-tongue taste experience. Two thumbs up. Oftentimes, barbecue-inspired pizzas come off hokey and insipid, palatable only to the drunkest and most tasteless among us. We perhaps have CPK to thank for unleashing this army of BBQ pizza tryhards, only because the chain created the standard-bearer. 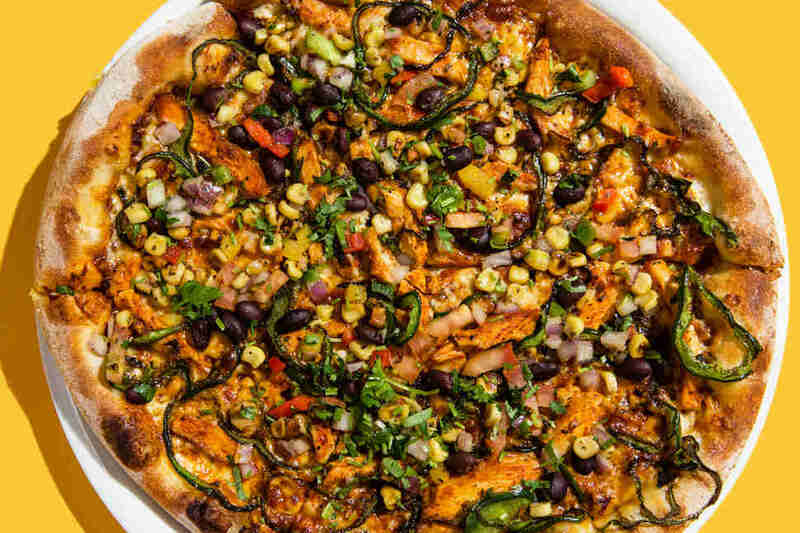 The Original BBQ Chicken Pizza, on the CPK menu since 1985, hits all of the right notes. 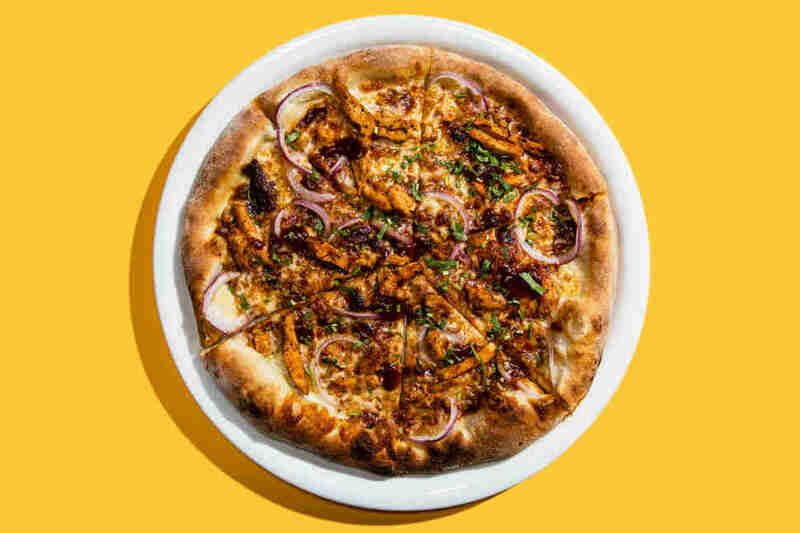 It’s thankfully incredibly balanced: the BBQ sauce is spread thinly and evenly across the pie and highlighting its sweeter elements with smoked Gouda, cilantro, and red onions. It’s funky and, frankly, one of very few barbecue pies worth inhaling. The carne asada pie with all of its disparate, foreign-to-pizza elements could have been a disaster, but somehow CPK made this pie work. 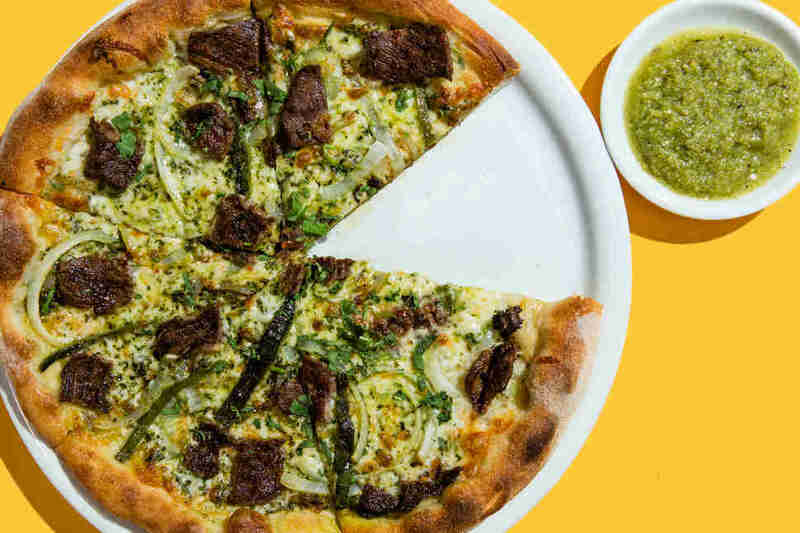 It’s necessary to spread the side of salsa verde on top of the pizza before eating, but everything -- from the thick cuts of marinated steak to the poblanos, yellow onions, mozzarella, and Monterey Jack cheese -- come together to elevate this white pie. It’s downright heavy, though, so feel free to split it with a friend. It’s a pepperoni pizza. 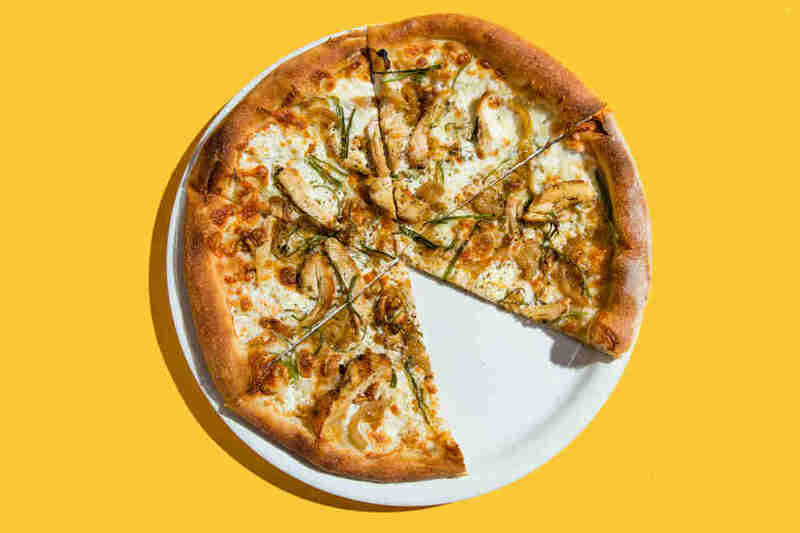 It’s hard to f*ck up and it’s difficult to usurp as a top offering at any chain pizza restaurant, but CPK manages to make a superlative version. There are a number of elements that we could highlight as to why we pick the Sicilian as the chain's best pizza. Its spicy marinara sauce and its trio of meats that taste well-sourced enough to make you think you’re eating at your hot new local Neapolitan joint. The Sicilian’s reliance on a crispy thin crust allows customers to savor every individual topping on display. It’s neither too thin or too dense, making everything on top of the pie -- which includes spicy ham and fontina cheese -- the stars of the show. True, none of the toppings are quite healthful, but who cares: this pizza gets the job done.